F.T. Lukens - F.T. Lukens is an author of Young Adult fiction who got her start by placing second out of ten thousand entries in a fan community writing contest. A sci fi enthusiast, F.T. loves Star Wars and Star Trek and is a longtime member of her college’s science-fiction club. She holds degrees in Psychology and English Literature and has a love of cheesy television shows, superhero movies, and writing. F.T. 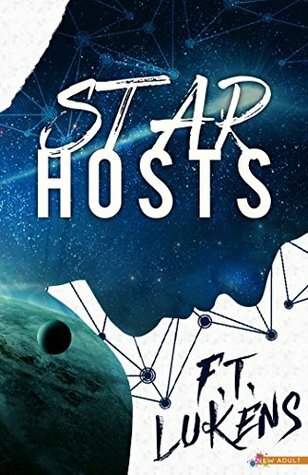 lives in North Carolina with her husband, three kids, and three cats.Her first novel in the Broken Moon series, The Star Host, was released by Duet Books in 2016.